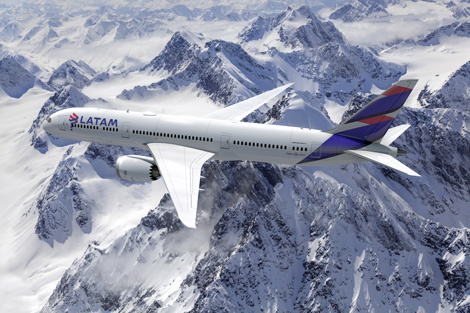 LATAM has unveiled the new unified livery design which will be rolled out across the group’s aircraft. 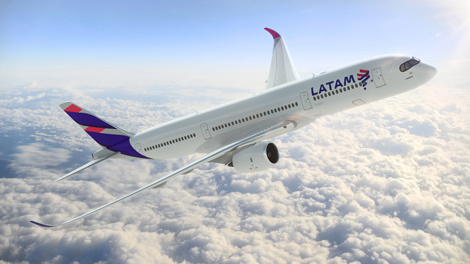 The livery is the next stage in the consolidation of LAN and TAM Airlines, following the unveiling of the LATAM brand identity last year (see news August 2015). The first aircraft to sport the new livery will be a B767, departing Rio on May 1, on a special flight to collect the Olympic torch. Over 50 aircraft will be rebranded by the end of this year, with the whole of the group’s fleet to be updated by 2018. 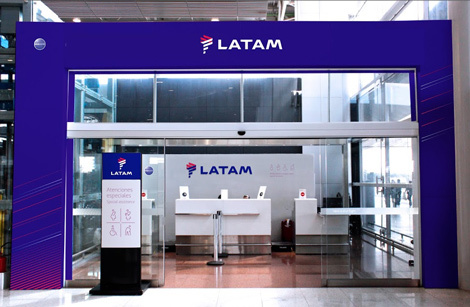 Over the coming weeks LATAM will also introduce unified uniforms, airport signage, check-in counter design and a consolidated website at latam.com. Last month the group unveiled revamped loyalty programmes under the names LATAM Pass and LATAM Fidelidade (see news March 3).